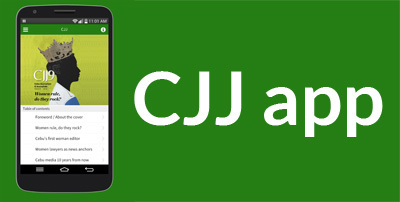 Cebu Journalism & Journalists (CJJ) is a magazine released during the yearly Cebu Press Freedom Week celebration in September. The app contains articles in the latest edition of the magazine. Currently, the app is only available for Android devices. We will be working to make it available in other platforms in the coming months. You can download the app by clicking on this link.